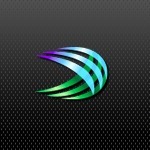 SwiftKey is a fan favorite keyboard replacement for Android. Enthusiasts, though, know there's always a better SwiftKey out there. The current beta, named SwiftKey 3, is currently being put through its paces by the community, and yet another iteration has rolled out that brings some marked improvements to the input alternative. 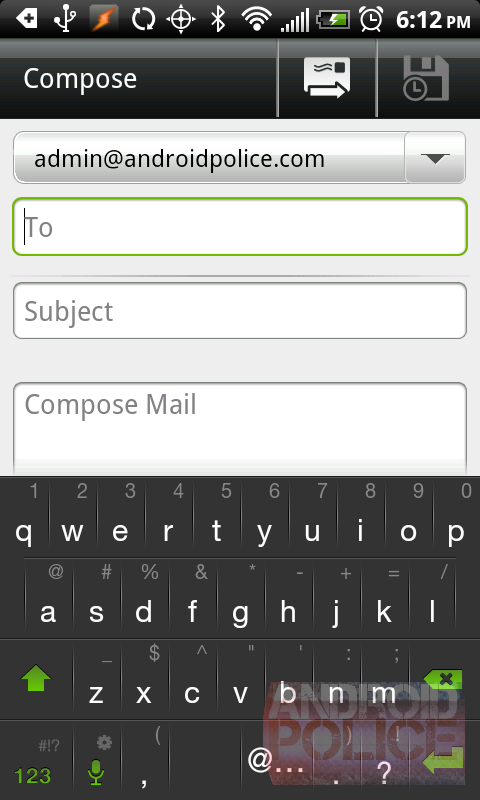 The update brings extra improvements to an already fantastic keyboard replacement. At the end of CES, right after the barrage of almost 100 Android tablet announcements, SwiftKey teased us with a new version of its popular keyboard, specifically targeting tablets. The company later officially announced the new product, complete with a Tron-like, mysteriously glowing UI. The split-key design, especially useful for larger tablets, looked like a real winner to tablet owners. 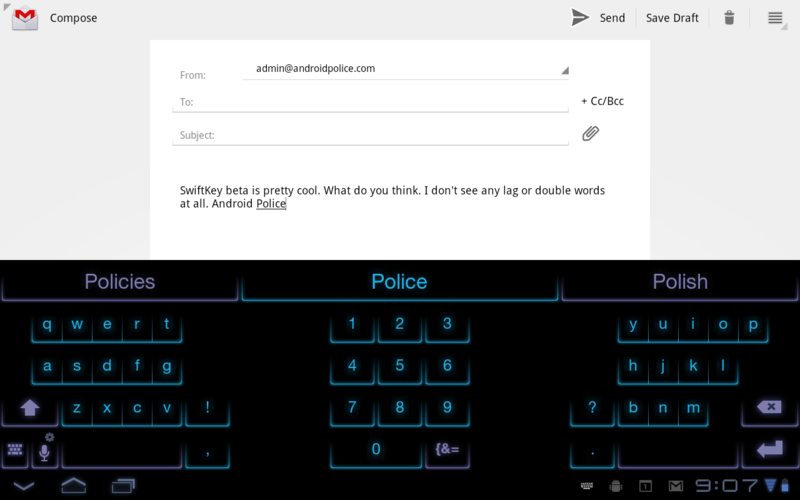 Today, the first beta of SwiftKey for Tablets v2.0.0.36 was released to VIP members in the SwiftKey forum, and, of course, I immediately took it out for a spin. After weeks of frantic coding, SwiftKey, my favorite smart aftermarket Android keyboard, just released a private beta to all registered VIP forum members. While the beta itself (v1.98.1.172) is private and we can't provide you with a download link, what we can do is list all of the improvements and tease you with some screenshots. Update: While we can't promise anything, our friendly contact at SwiftKey who I just spoke to indicated that technically if you did apply for the VIP program (i.e.